Hand In Hand: Launching A New Blog!! I'm not sure what we will be doing today since we all came down with a cold over the weekend but I hope you are enjoying time with family and/or friends! We're either staying home and recovering or going to see Iron Man 3 with my family. 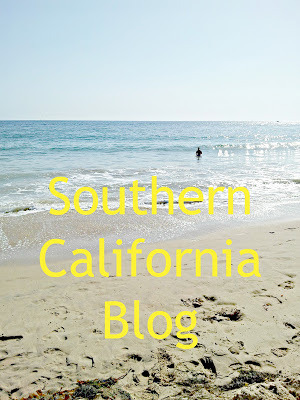 Linny and I launched Southern California Blog today!! It's going to be a great read for those of you who live locally, if you love California, want to come to California, or you know- if you just like us :) So please show us some support and follow along over there! Linny is a hoot! What an awesome idea! I can't wait to check it out! I hope you get over this cold quick! Hope you had a great day and liked Iron Man! We thought it was pretty good :) Can't wait to check out this new blog!